Have you been eyeing The O2 Awakening event in your city but don't have the CASH FLOW to BUY A TICKET? For every workshop, we offer a ‘Heart Ticket’ to someone so they can attend free of charge (costs for you to attend will be covered by The O2 Awakening team). Heart Tickets are for those individuals who are experiencing financial hardship AND deeply need the inner healing and transformation that Breathwork can bring. If you are currently unemployed and/or struggling financially, if you are suffering from depression, anxiety, pain, grieving a breakup or loss of loved one, or still experiencing the repercussions of past trauma, the free Heart Ticket could be for you. If you’re in a position to buy yourself a ticket or can manifest the $ with some creative effort, we encourage you to invest in a ticket for yourself through our workshop ticket page here. we GIFT a free ticket to SOMEONE IN EVERY CITY WE VISIT. Fill in the application form below to let us know why you want to be gifted a Heart Ticket for The O2 Awakening workshop in your city. All applications are 100% confidential and winners are contacted via email. We appreciate your willingness to grow and understand that sometimes asking for help is necessary in order to create change. Connect with us on Instagram and tag any peeps you know could benefit from #TheO2Awakening experience. NOTE: If you know someone who deserves a Heart Ticket, please encourage them to personally apply rather than nominating them without their knowledge. 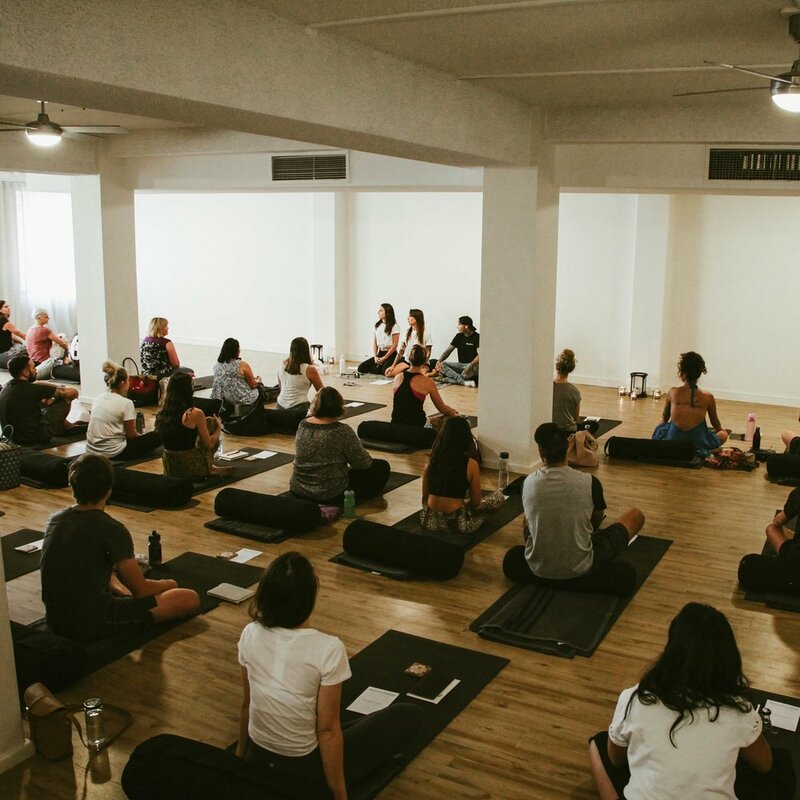 This opportunity is for individuals who feel a strong inner calling to experience The O2 Awakening and therefore we only consider applications made directly by those wishing to attend. The heart ticket gives people in difficult situations and financial hardship the opportunity to join one of our workshops with a complimentary 'heart ticket'. *Note: all personal information and winners of the heart will remain confidential. Winners will be contacted directly via email. This helps us to ensure we give the Heart Ticket opportunity to those who are most genuinely in need. *We promise to treat your inbox with respect and won't spam you ever!